The false prophets and some of our politicians have a lot in common. Our politicians and the men of God are supposed to speak for the common good of the people. They are to tell us what is true and to give people hope. The false prophets and those miscreants in political Cassock work in the same way. They promise what they themselves cannot deliver. They speak about huge and complex problems but offer little or no solution. These miscreants in political cassock who describe themselves as experts, incorruptible and messiahs wrap themselves in the Red, Gold and Green colours just as the false prophets claim to speak the Word of God, but their promises are rarely kept, and the huge and complex problems they talk about are too big for even them to handle. For example, in dealing with a country that’s near its debt dealings according to its new leaders, how can the government promise promise lower taxes, cut taxes paid by the middle class while introducing full state funding of education. These political miscreants offer dozens of solutions for various problems facing the country, and yet they don’t tell us how they’ll do it or fund it. Jesus warned us against false prophets more than once in the bible, but wonder why he never warned us against false politicians or politicians who make false claims, lies, boast around and make outrageous promises just to win power. Jesus warned us “Beware of false prophets, who come to you in sheep’s clothing but inwardly are ravenous wolves. You will recognize them by their fruits. Are grapes gathered from thornbushes, or figs from thistles” (Matt 7:15-16). Remember that Satan has his ministers, but they don’t look like ministers of Satan but rather appear as angles of light. If you go over the promises President Akufo Addo, Bawumia and the Npp made in 2016, allegations they leveled against their opponents, the lies the peddled around via-a-vis happenings in the country today, you will get my drift and position that truly there is a similarity between the false prophets of old and those we have today and these false politicians.it could almost be said of them, that “they are prophesying falsely in my name, with the result that I will drive you out and you will perish, you and the prophets who are prophesying to you” (Jeremiah 27:15) . Nana Akufo Addo and Dr Bawumia promised Ghanaians the moon, but are yet to deliver one per cent of their promises, but if they promised more than they knew they can deliver, then they are not much different from the false prophets disturbing our ears with their fake prophesies and causing pain and panic in the system. 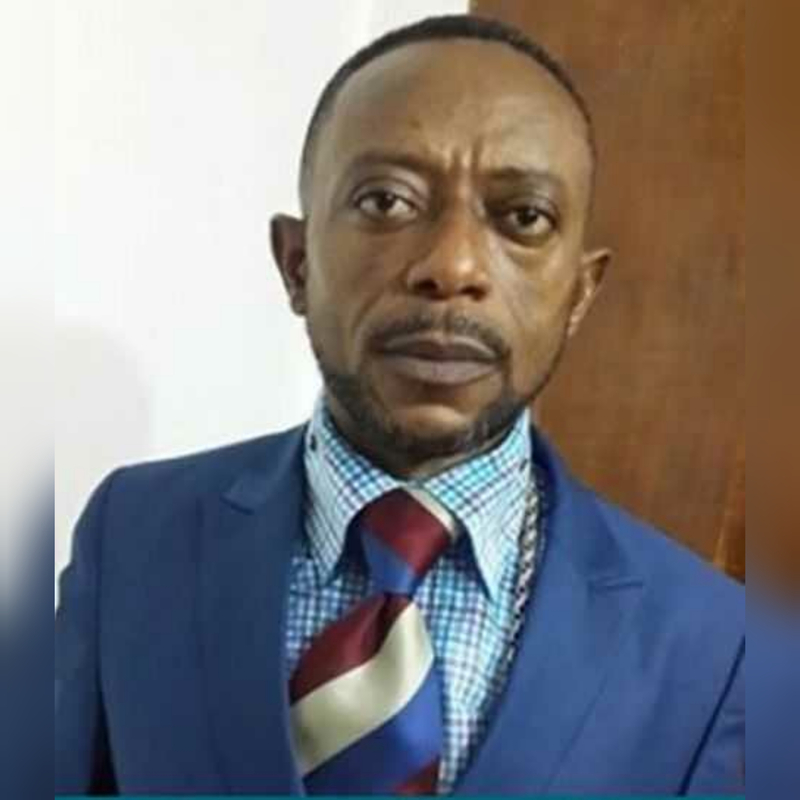 My respect for Rev Owusu Bempah went off completely when he strangely denied a story I published which was reviewed by some radio stations. The story was about the death of Major Mahama. The article I wrote captured exactly what the man said on Okay FM but he shamelessly denied connecting that horrible death to John Mahama after the family of the young soldier had officially warned him not to attend the burial service. I believe in prophesies and believe that there are true prophets of God in Ghana. I don’t have the spiritual capacity to say he is a true prophet or not but Apostle Paul said it is no wonder, for even Satan disguises himself as an angel of light. So it is no surprise if his servants, also disguise themselves as servants of righteousness. Their end will correspond to their deeds ( 2 Cor 11:14-15). His behaviour is the same thing with Nana and his henchmen. They only have their lest internet in mind and that is getting re-elected ..so will tell us the economy is improving when Banks are collapsing, businesses are collapsing, the Cedi is on its knees, spare parts business is collapsing, importers are wailing, unemployment has increased. ” But their end will correspond to their deeds” in 2016, they disguised their campaign to look like angels of light who can make Ghana the Mecca of Africa but they only disguised themselves as servants of righteousness and not true servants of Ghanaians. Years ago, prophesy wasn’t just an early form of infotainment. It was an instrument of colonisation. Some of the earliest recorded prophesies in Britain appeared the 12th century and by identifying as Britons rattan than Saxons, English elites used prophesy to legitimize their rule over the Irish and Welsh and their aggressions against the Scottish. In the mouth of Welsh rebels and English peasants, prophesy was social protest. It became propaganda. In the 15th century, English Kings and parliaments began passing laws against FALSE PROPHESY, in effect criminalizing prophesy. without official authorisation. -Atuabo gas saving Ghana over Ghc 500 million annually etc etc. In Nigeria, before the 2015 election about 90 percent of the Pentecostal pastors boldly declared that God had revealed to them that Jonathan would win. What happened? Prophet Olaniyi Odutayo of the World Prophetic Church, a respected man of God declared that after his 40 days fasting, God revealed to him that Jonathan will emerge the winner. What happened. Dr Chris Okafor predicted same..what happened.